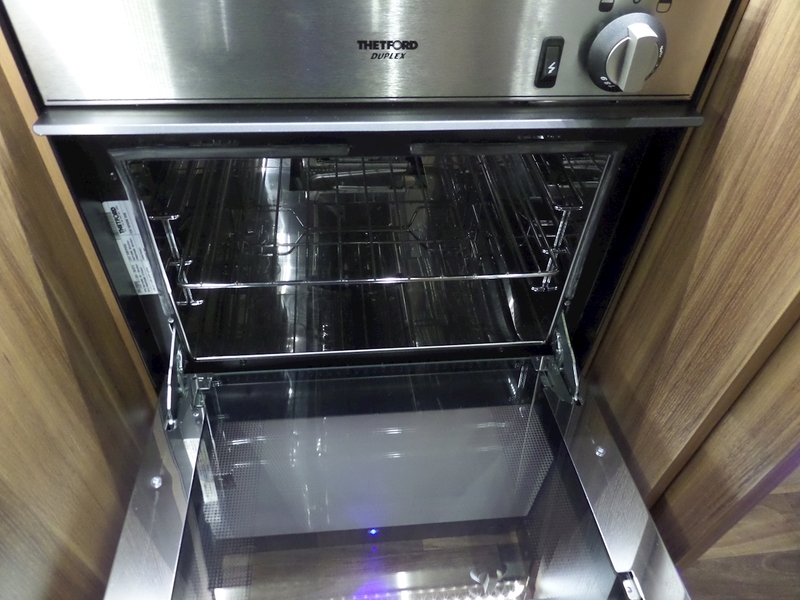 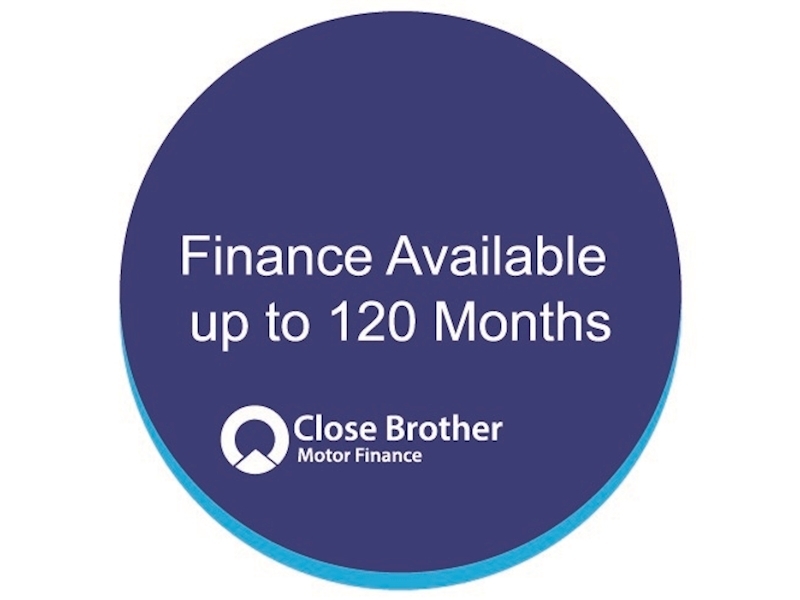 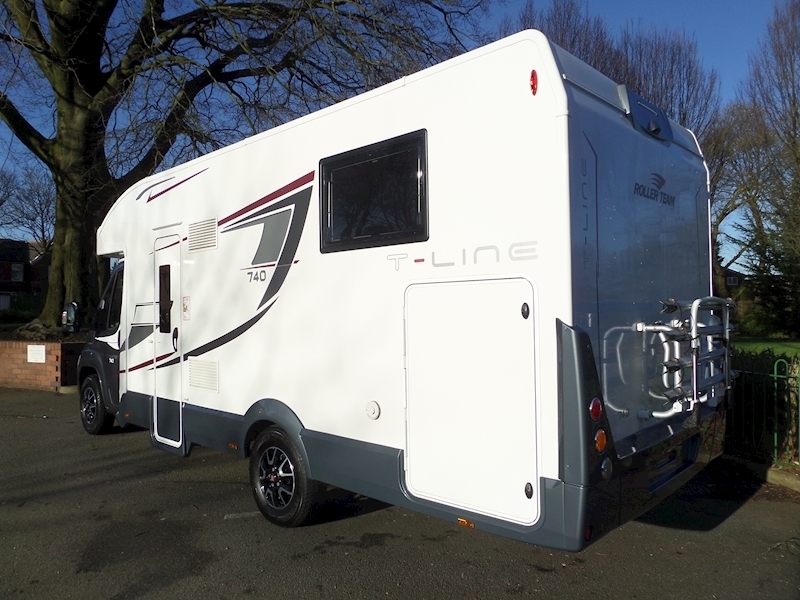 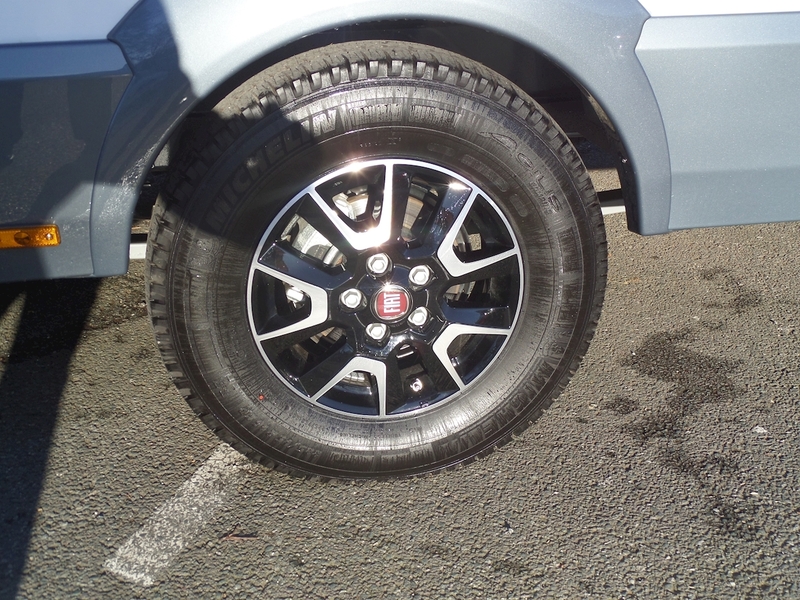 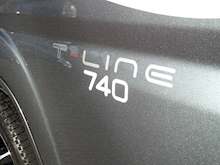 If it's luxury you seek then the Roller Team T-Line 740 could offer the perfect solution. 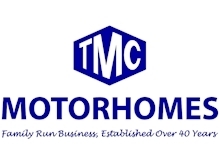 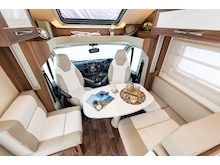 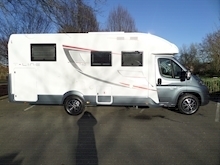 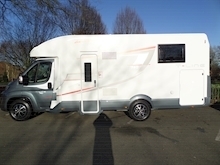 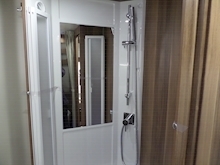 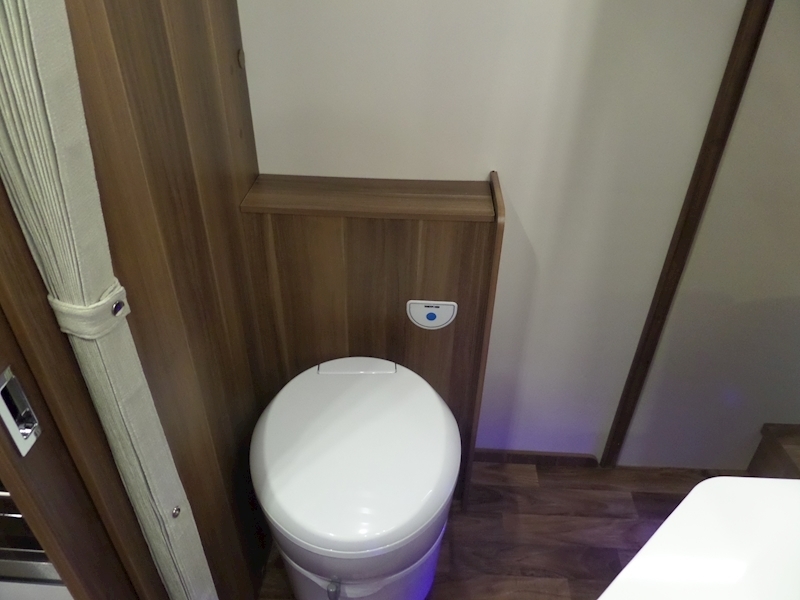 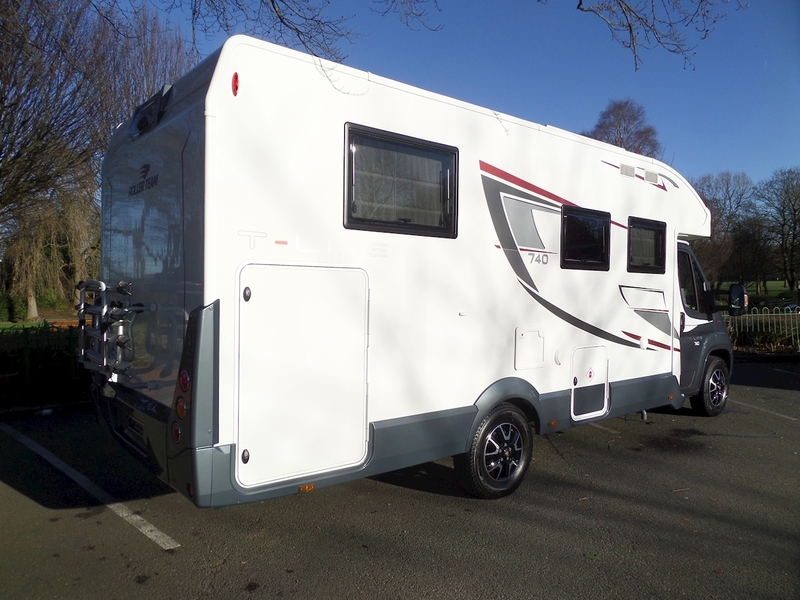 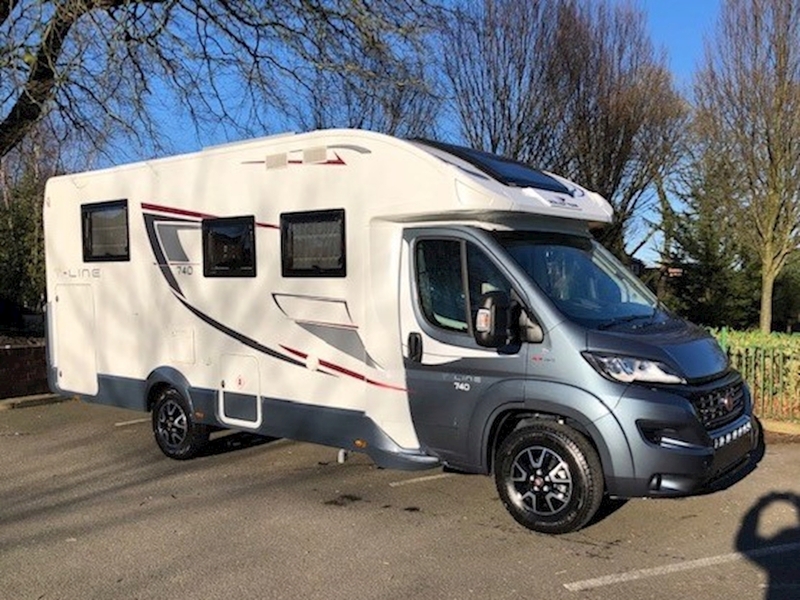 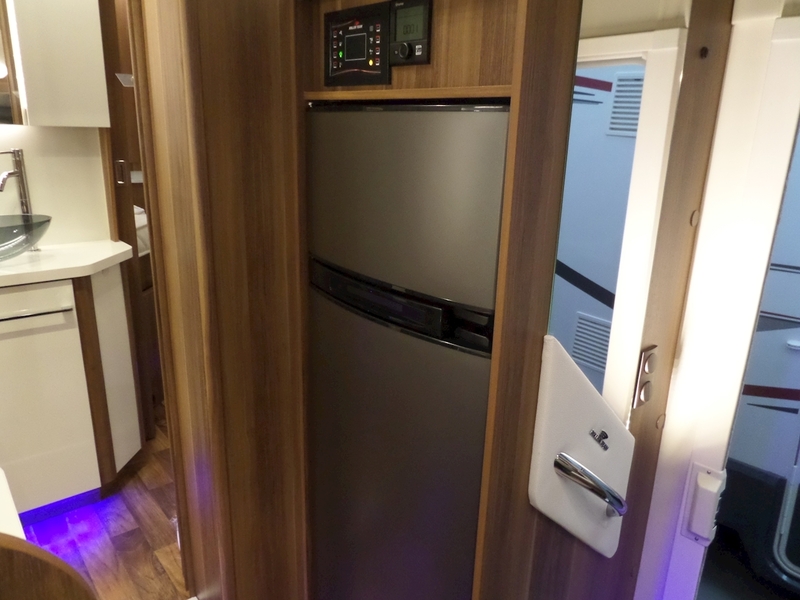 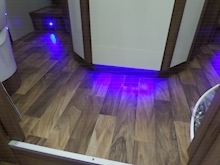 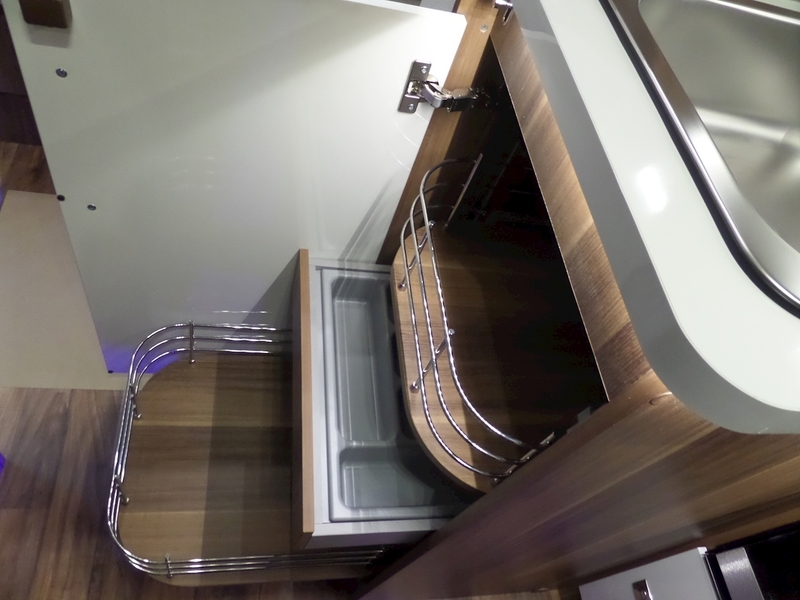 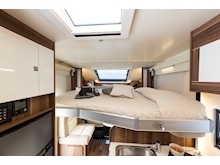 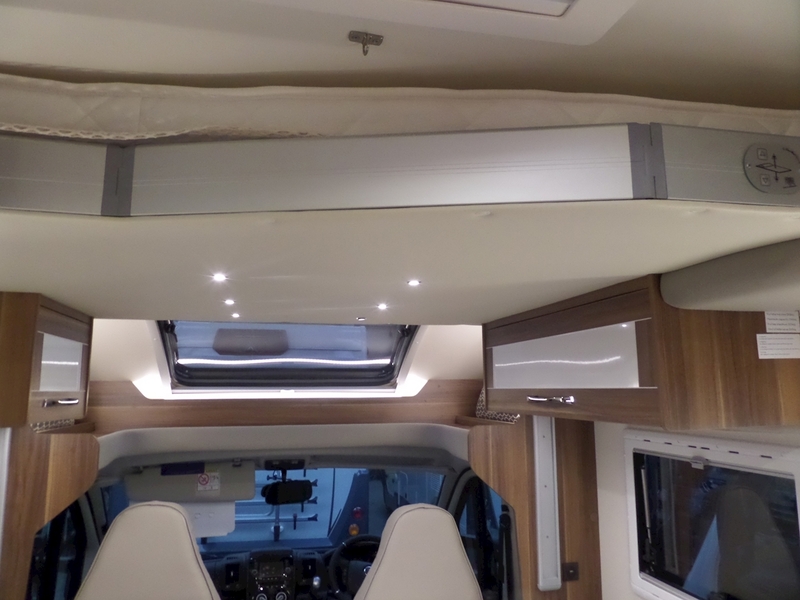 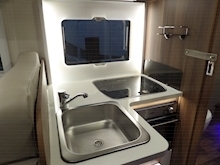 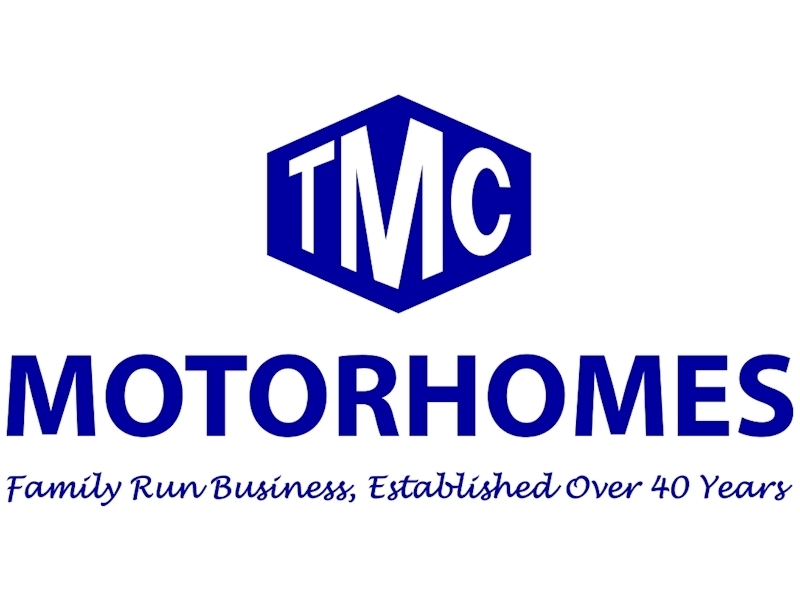 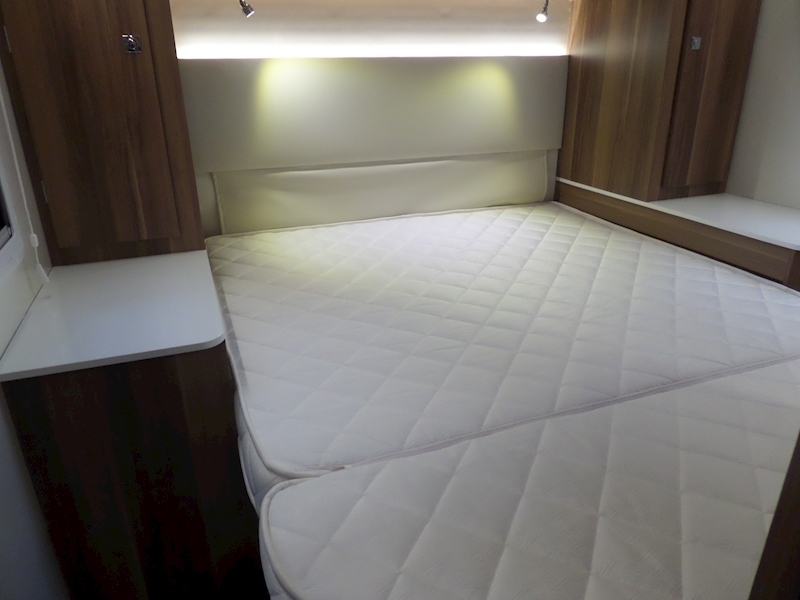 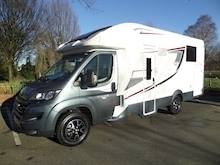 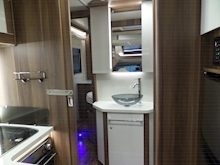 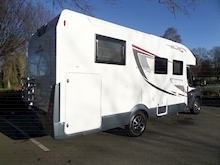 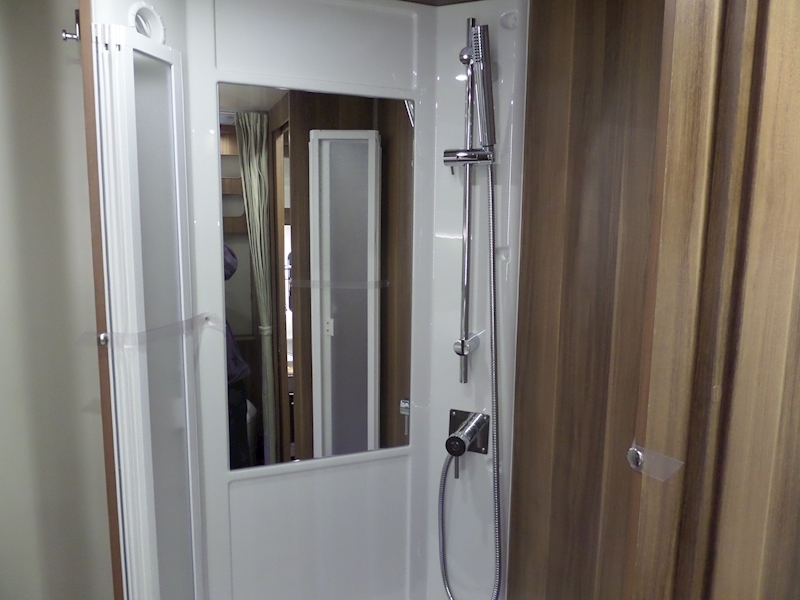 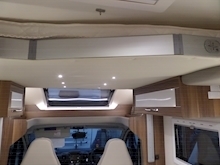 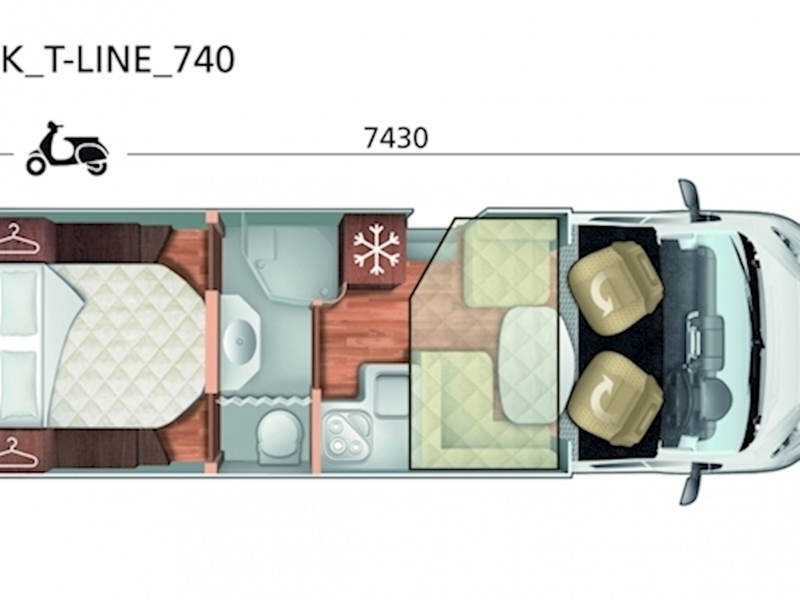 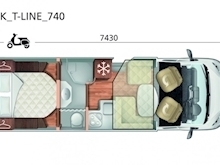 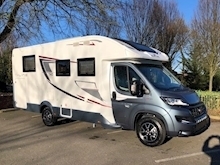 Designed with comfort in mind, this stylish motorhome boasts a centralised washroom with sliding doors for privacy. Bringing a home-from-home experience to every trip, the interior is lined with the highest quality upholstery with concealed storage and contemporary finishes. The rear master bedroom is accessed through raised steps with a large double bed and discrete cupboard space - perfect for the nomadic family or adventurous couple. 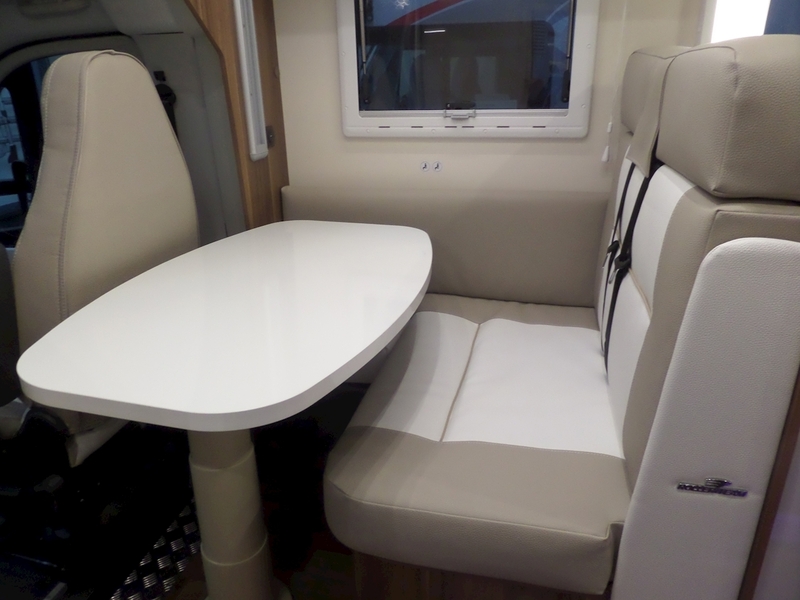 When it comes time to entertain, the L-shaped dinette brings everyone together with rotational driver and passenger seats finishing the area off perfectly. 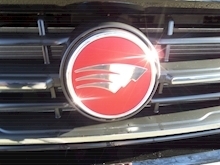 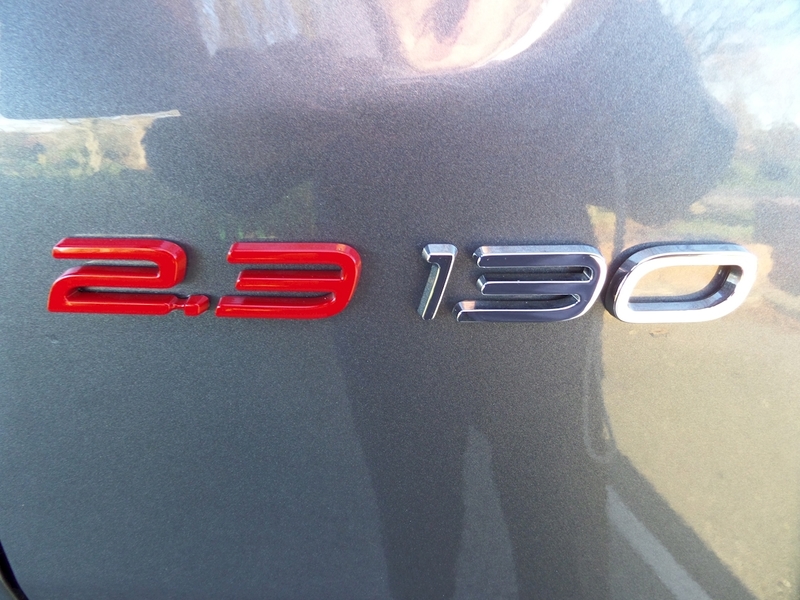 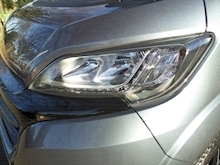 This Automatic version come with the "DRIVERS PACK"